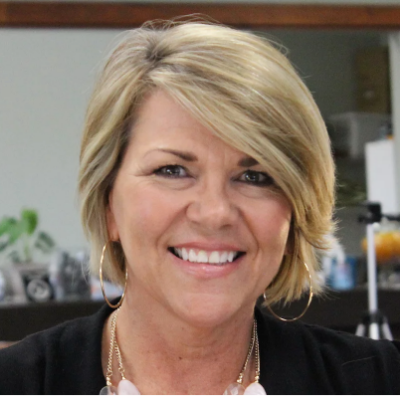 With over 25 years of optical experience Cindy joined our team 8 years ago. 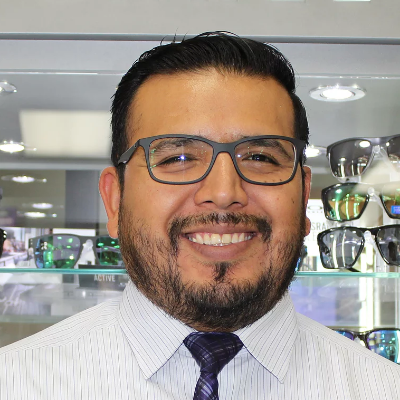 Ismael aka “Ish” has 18 years experience in the optical industry with 10 years as a Eye & Vision Care team member. 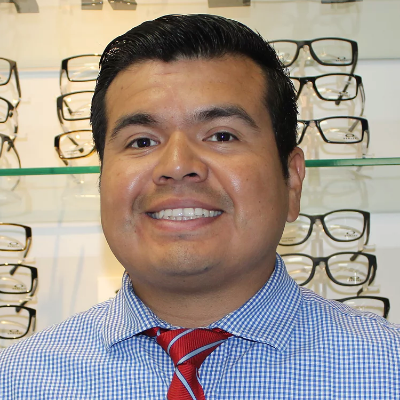 Marcelo Has over 13 years of optical experience, started his career at Eye and Vision Care. We strive to better assist you and we hope you have a pleasant experience at Eye & Vision Care.